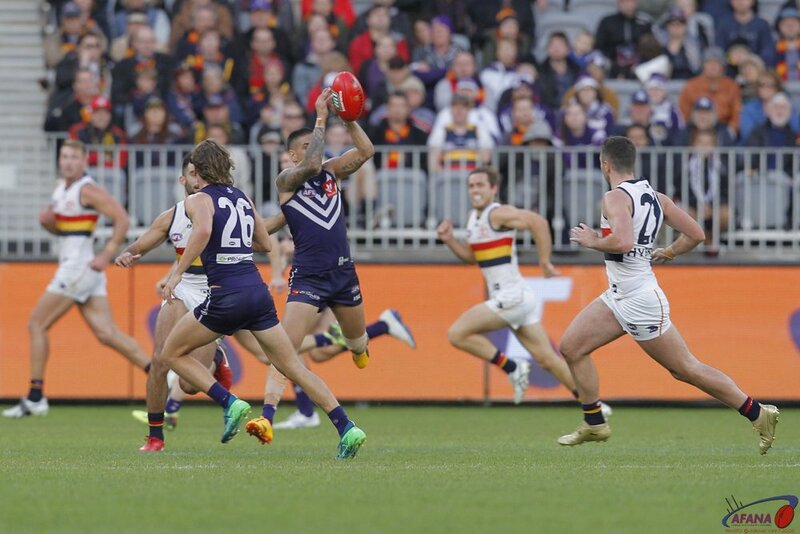 The Fremantle Dockers’ have narrowly defeated the Adelaide Crows, and left a big question mark over last year’s Grand Finalists. With a challenging draw in the second half of the season, the injury hit Crows will need a dramatic change of fortune to make the finals again. The Dockers, like the Crows, were not at full strength.